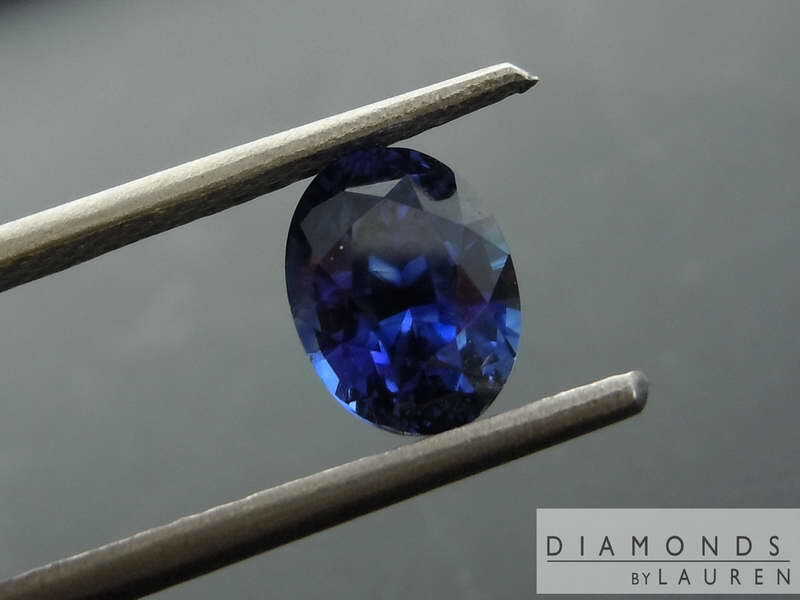 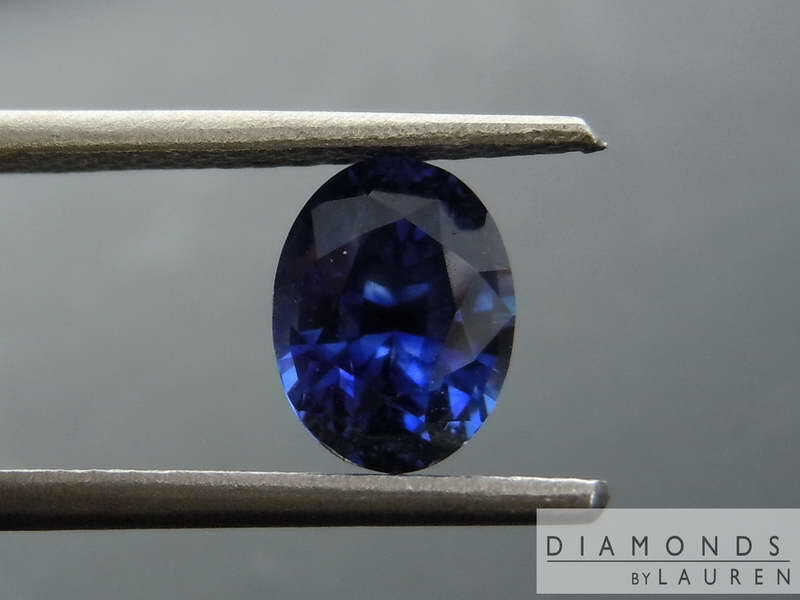 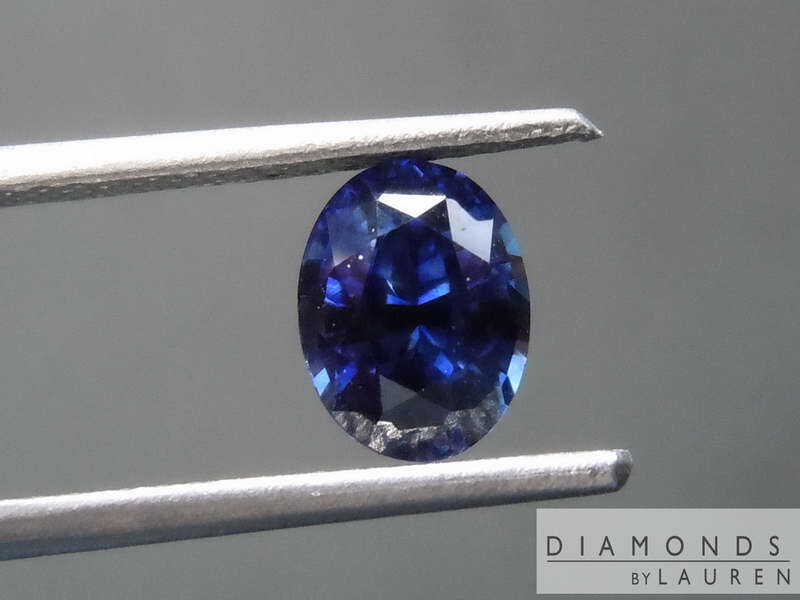 Here's a very rich, deep blue sapphire. 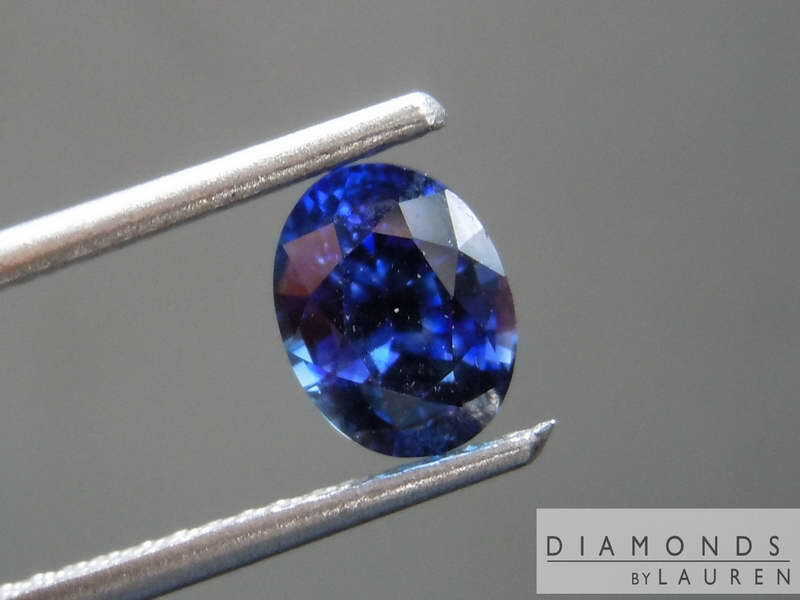 The stone was examined by The Gemological Institue of Columbo, located in Sri Lanka. 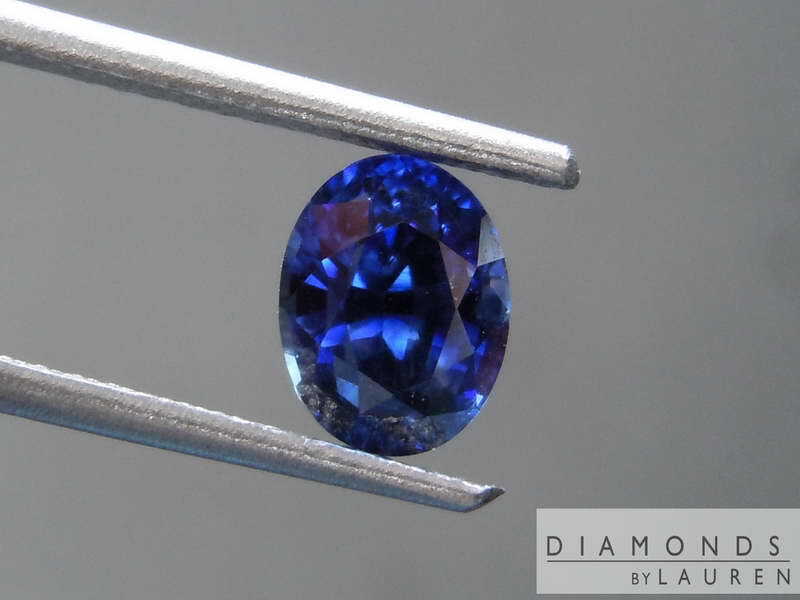 They are a reputable lab, based on a location where many Sapphires are mined. 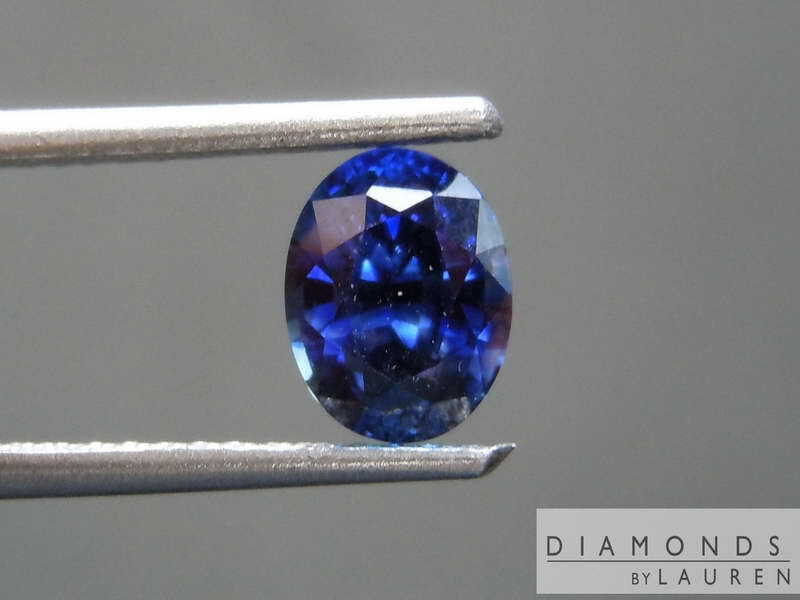 They have identified this as a non heated sapphire. 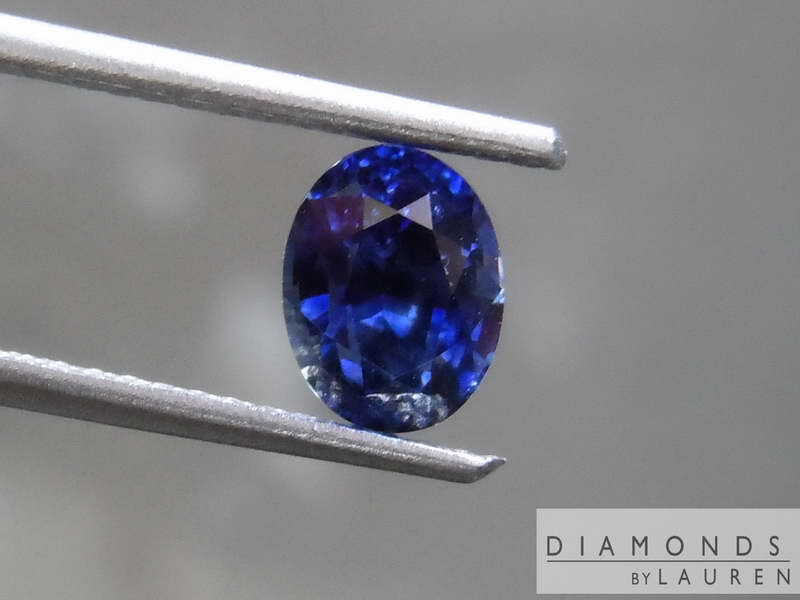 Remarkable color on this one.